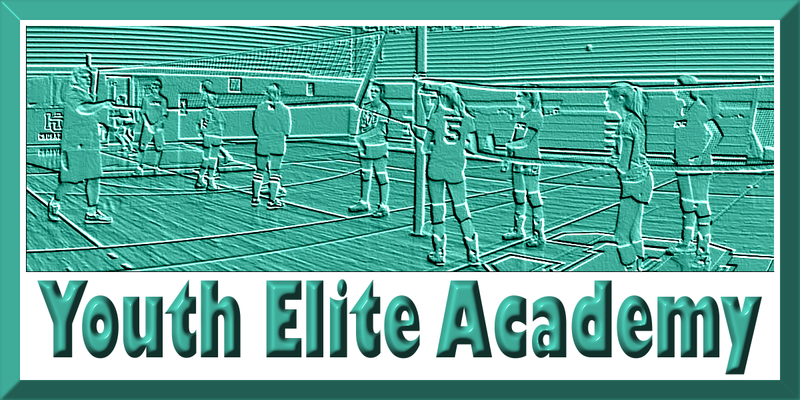 Preparing athletes with multiple touches and information which will make them prepared for their school tryouts. The school year is starting and then the tryouts for Junior and Senior teams begin. What will make you into the athlete that every coach wants on their team? Do you have the skills? Do you have the drive? 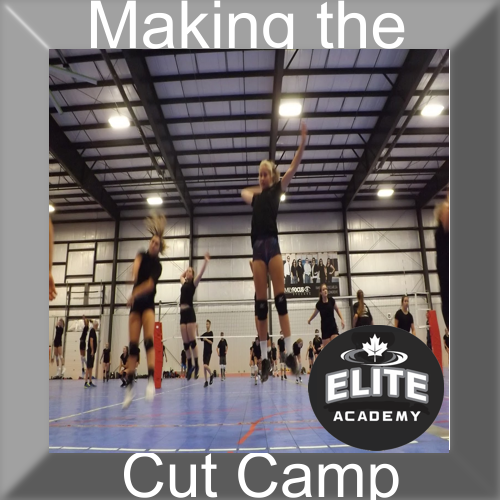 Are you aware of what it takes to make the cut? This four-day cycle will give athletes what they need to make their school team. Sessions will happen from 10-12pm, 2-4pm and 6-8pm each of the four days. Each day will have a session from 8 am -10 pm, 12 pm - 2 pm and 4 pm - 6 pm. The two-hour break in-between is so the athletes can get something to eat, shower, change and get ready for the next session. I know this might cause some issues for out of town athletes as it is difficult to figure out what to do for the two hours. 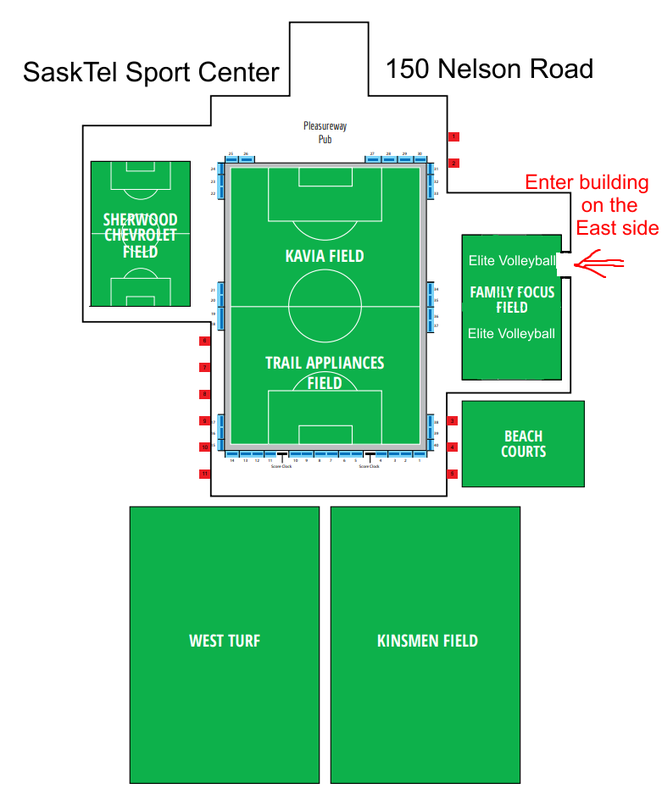 My suggestion for those athletes is that they pair up with an athlete from Saskatoon so parents do not have to drive back and forth three times a day.